Commuting To Boston: The Daily Exodus Out Of N.H.
More than eighty-thousand Granite Staters travel to the Bay State for work, a fact that’s been cited as both an economic boon and drawback for New Hampshire. While both views could be valid, there are other impacts too: work-life balance and community involvement can take a hit when people spend a long time commuting. Dennis Delay – economist at N.H. Center for Public Policy Studies and forecast manager for New Hampshire at the New England Economic Partnership. Kerrie Diers – executive director of the Nashua Regional Planning Commission, which serves thirteen communities in southern N.H.
Alan Pisarski - an independent researcher and analyst of travel behavior. He’s authored the Commuting in America series since the 1980's. Anne Rugg -- manager of commuteSMARTseacoast, an organization that promotes alternative modes of commuting, such as carpooling, bicycling/walking and telecommuting. A report from N.H. Employment Security about New Hampshire's commuters: "Overall, 106,338 New Hampshire residents commute out of state for work, accounting for 15.7 percent of the state’s working residents. 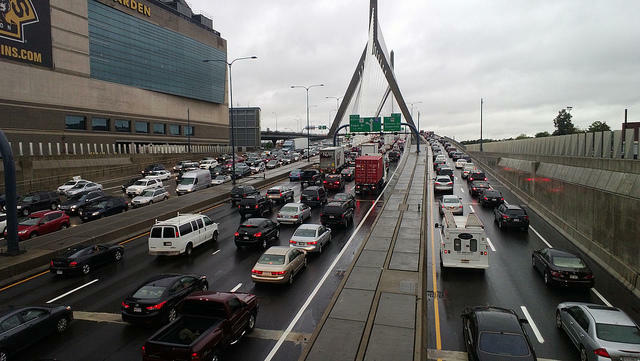 The majority of these commuters (78.6 percent) work in Massachusetts. Smaller shares of these commuters travel to Vermont (8.5 percent) and to Maine (7.5 percent)." 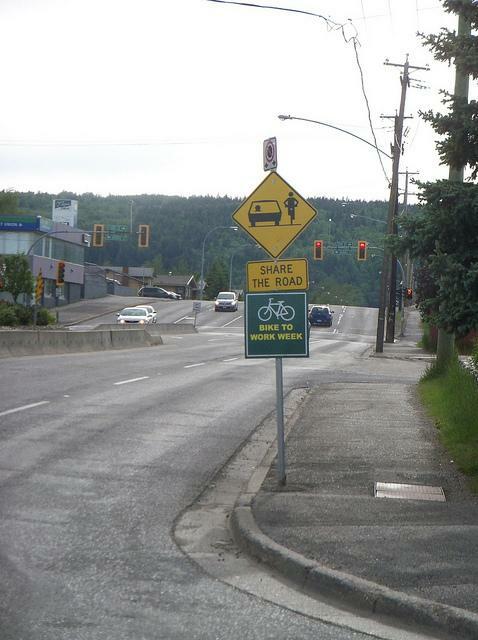 It’s been an uneasy relationship, with cyclists saying cars rule the roads, and drivers saying cyclists flout the law. In recent years, these groups have made some headway when it comes to relations, with more bike lanes and more education on avoiding collisions. But conflicts still flare up and many say there’s still plenty of room for improvement. Larry Keniston: Intermodal Facilities Engineer, Rail and Transit Bureau, N.H. Department of Transportation. Parts of Route 101 are closed following a serious accident near Auburn. NHPR's Dan Gorenstein was in the area; he says state officials closed the road after Exit 2 and traffic was at a standstill. WMUR is reporting a person was trapped in a car, and that officials were keeping the road closed to bring emergency vehicles and a rescue helicopter onto the scene. 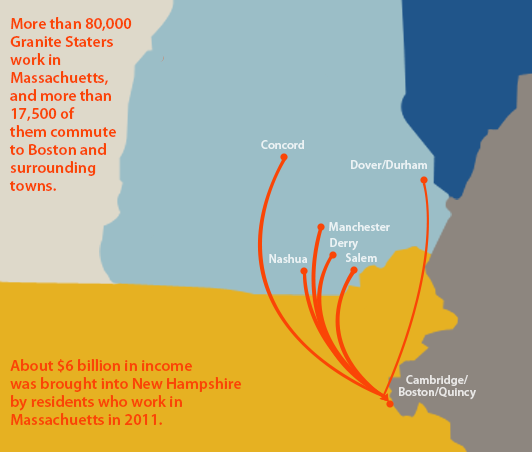 New Hampshire is a small state with a small job market, leading some 80,000 Granite Staters to commute to work south of the border. At 6:15 every morning, Christine Suchecki leaves her house in Windham, NH, and spends the next hour and twenty minutes driving almost 40 miles to her job as a nurse in Boston. Her husband drives in a similar direction, to Waltham, MA. “We just look at it as either you’re going to pay financially in your proximity to the city, or with time in your commute,” Suchecki says.